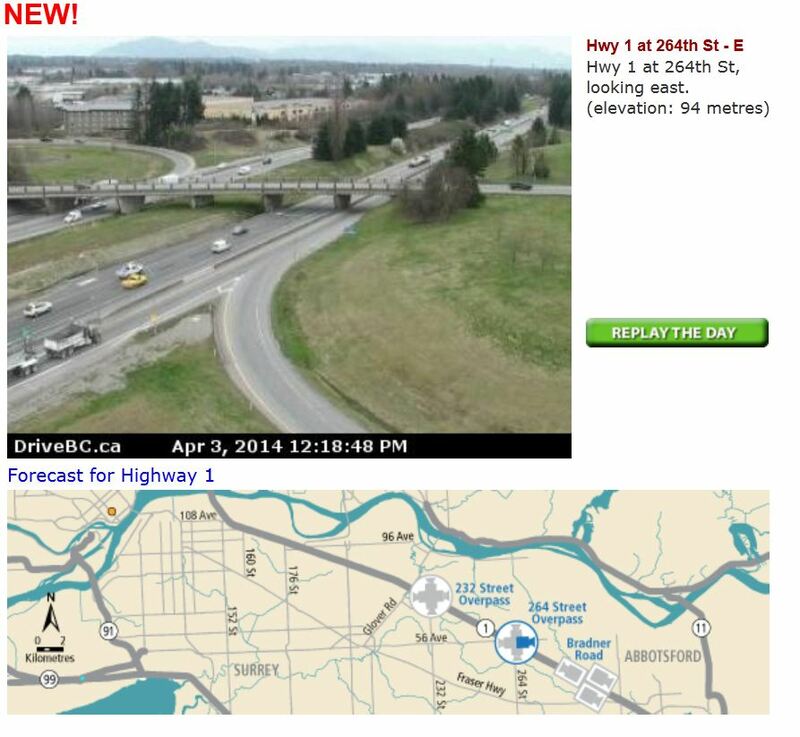 It must be spring, because new BC HighwayCams are popping up here, there and everywhere. 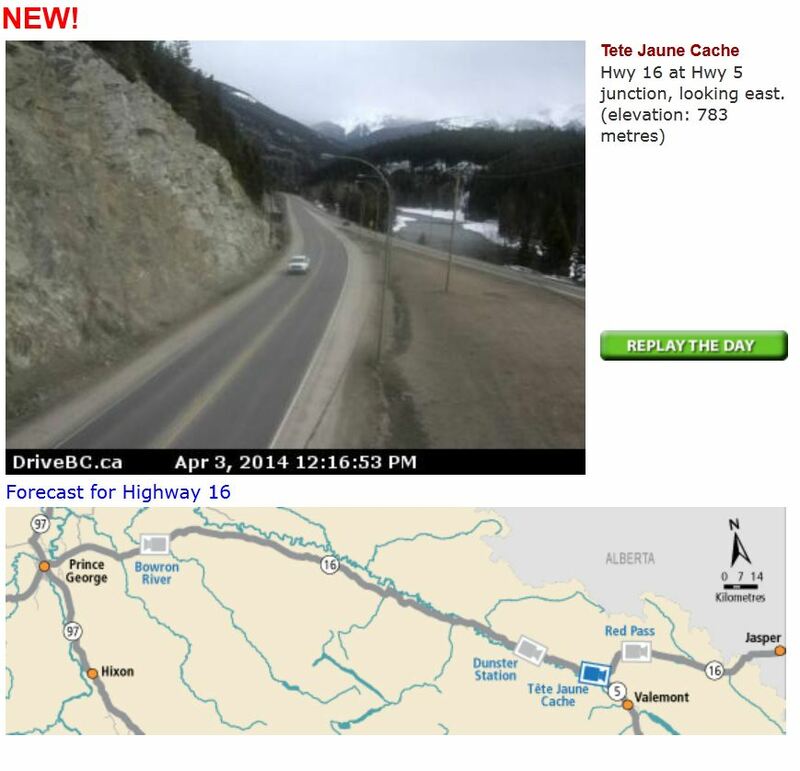 BC Highway 16 also just came alive at Tete Jaune Cache. Looking good out there! 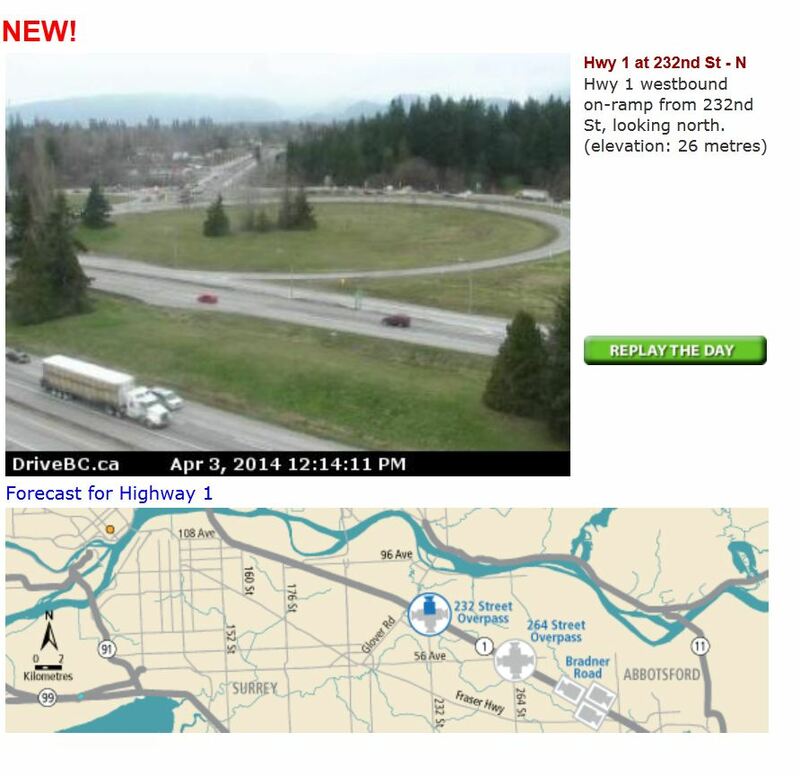 We are always adding to our list of webcam views, so check back on DriveBC often or check out some of our other stories here on TranBC to learn more about “The Webcam Guy” or other FAQs we get about DriveBC HighwayCams. If you still have a burning question, let us know in the comments below and we will be happy to get you an answer.